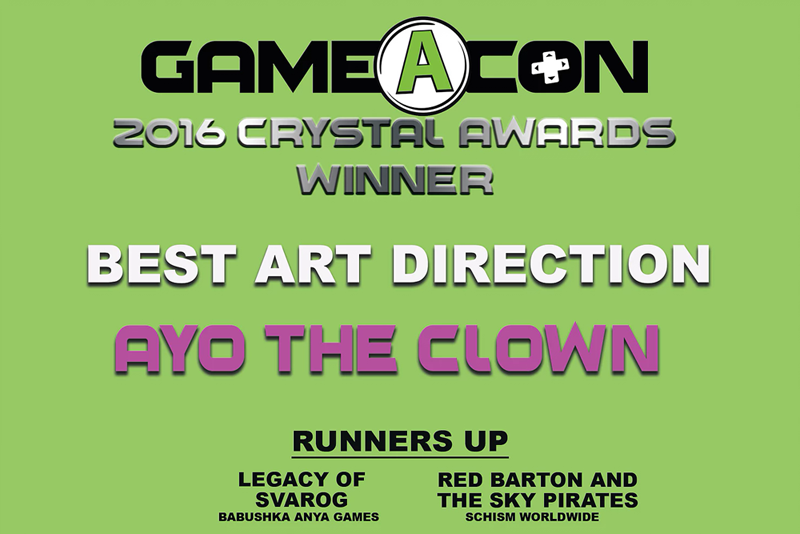 Best Art Direction at Gameacon! 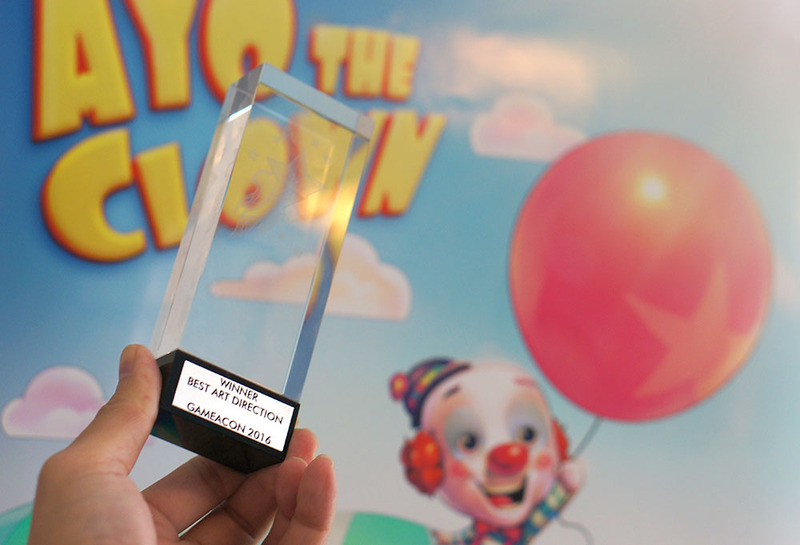 Thank you for the award and congrats to all the other winners and nominees at this year’s Gameacon! Hope to see you again next year!